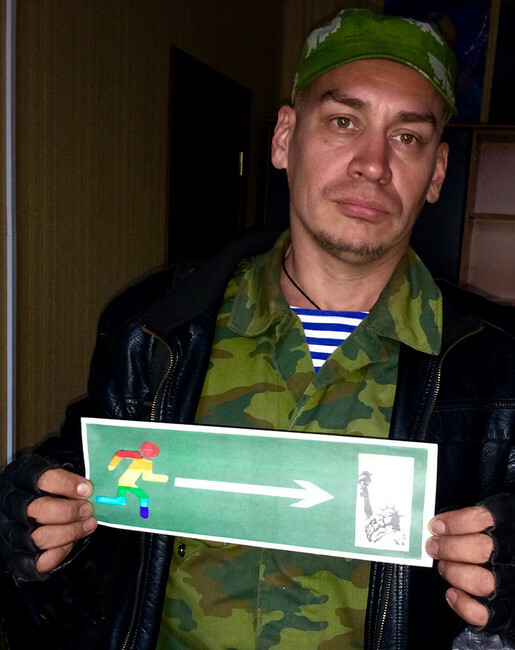 In the photo, Timur Bulatov, wants to expel all LGBT people from Russia. 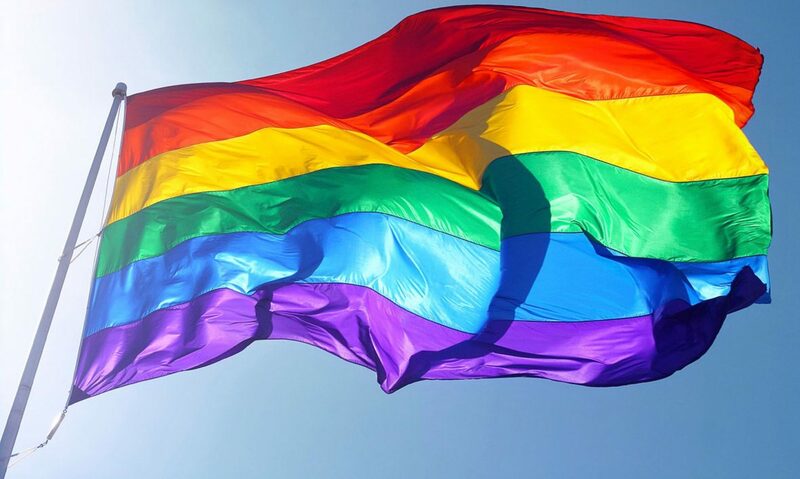 Nikita Tomilov, an expert at the Interregional Center for Human Rights, sent a statement to the Investigation Committee on activist Timur Bulatov (Isayev) from St. Petersburg, who is fighting homosexuals. Human rights activist Nikita Tomilov believes that Bulatov’s actions may fall under three articles of the Criminal Code of the Russian Federation: incitement to hatred and hostility, unauthorized access to computer information and public calls for extremist activities. “What this person does is illegal as well as anti-human,” wrote Tomilov on VKontakte. Timur Bulatov is known for seeking the dismissal of teachers from schools because of homosexuality. He claims that in several years more than 60 teachers have been forced to quit their jobs. Bulatov also participated in a rally at the headquarters of Alexei Navalny in St. Petersburg under the slogan “Bulk protects perverts.” In addition, he struggled with children’s drawings in the school of Yekaterinburg because of the “propaganda of homosexuality” (the police found no violations). Previous PostPrevious Trump administration is continuing to ignore Chechnya LGBTI crisis. Next PostNext TRIBUNE. No to the LGBTI massacre in Chechnya.